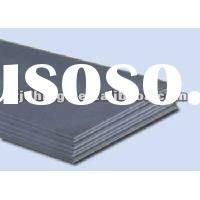 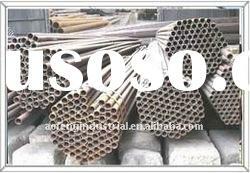 10).Application: Used widely in high pressure boilers,economizers,superheater,heat exchanger and petrochemical industry. 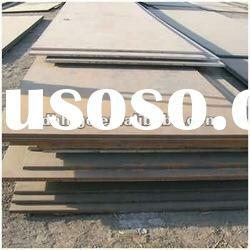 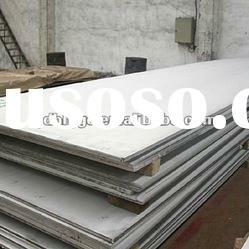 High quality and low price,waiting for your correct choice. 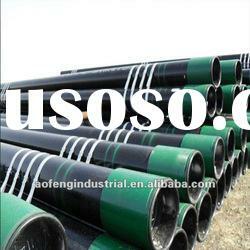 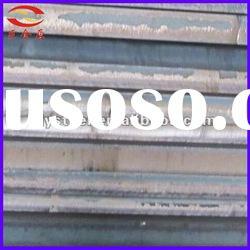 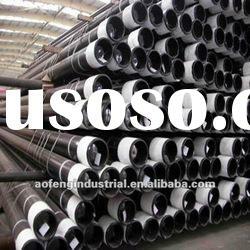 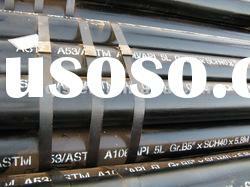 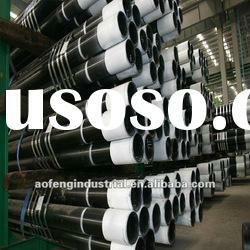 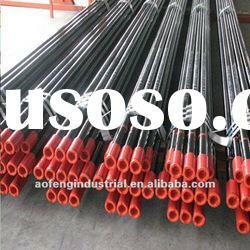 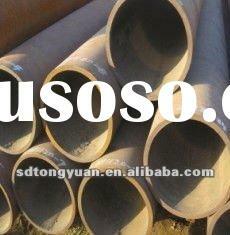 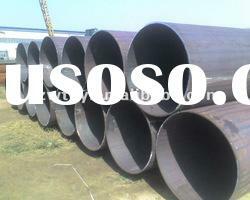 Mengcun Ao Feng Steel Pipe Co., Ltd.